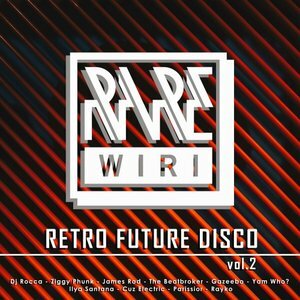 Spain's Rare Wiri label bring us their second retrospective label comp, which follows on the heels of last year's Vol 1, and just a quick glance at the artists involved - who include Ilya Santana, Rayko, The Beat Broker, Yam Who? and Ziggy Phunk - will give the initiated a pretty good idea of the quality on offer! 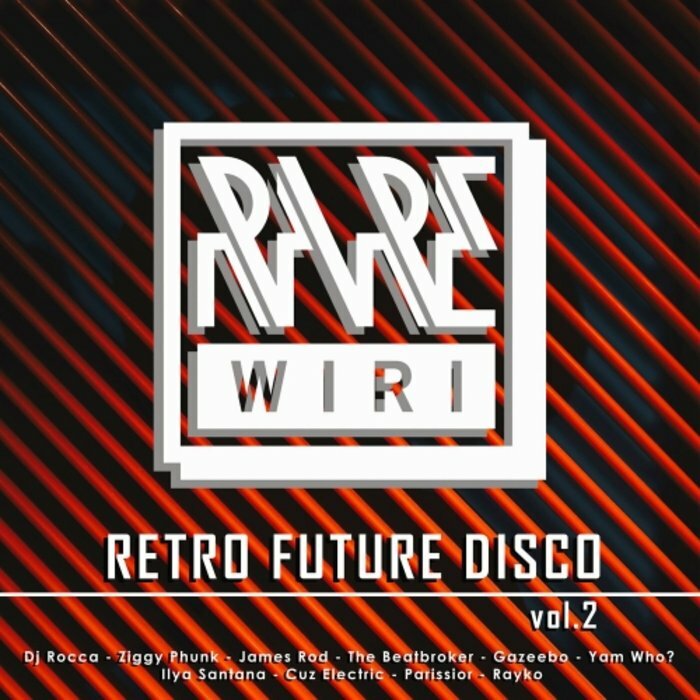 Gazeebo's 'Soul Dance' is rooted in the deep funk of the early 70s, Phunk's 'Let It Move You' is a brass-spangled disco-house groover, Rayko's 'B-Nano' has an 80s Italo vibe, 'Whishbone' by Parissior channels late 70s Euro-disco, and so it goes on for six more very playable nu-disco bullets.